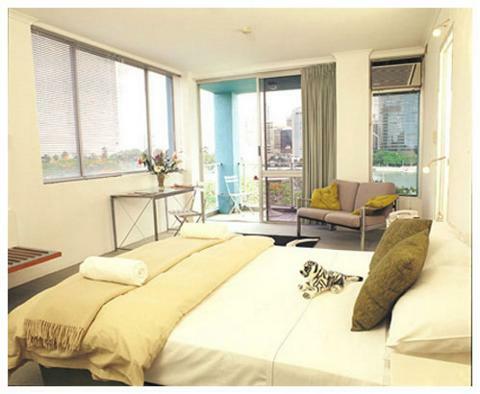 Ryans On The River, an ambient boutique hotel.Superbly situated on the banks of the Brisbane river offering spectacular views of the city skyline, parkland walkways and the heart of Brisbane itself. 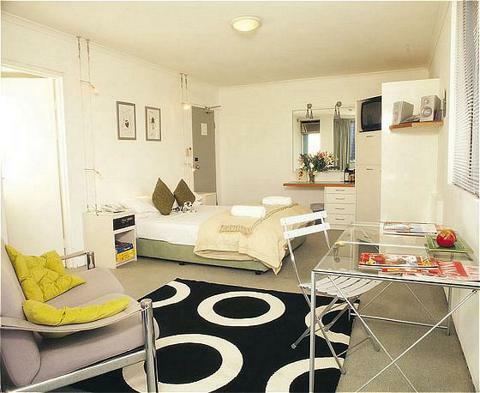 Within minutes of the finest restaurants, bars and shops; 200 meters from ferry and bus transport. The Hotel features a breakfast restaurant overlooking the saltwater swimming pool and city skyline. Hotel facilities include private guest lounge with complimentary coffee bar, Breakfast restaurant, Salt water pool, BBQ area and secure complimentary undercover car parking. Room facilities include direct control heating, air conditioning, bar fridge, phone, tea and coffee facilities, television, dining table and chairs, iron and ironing board. A dry cleaning service is available on request. 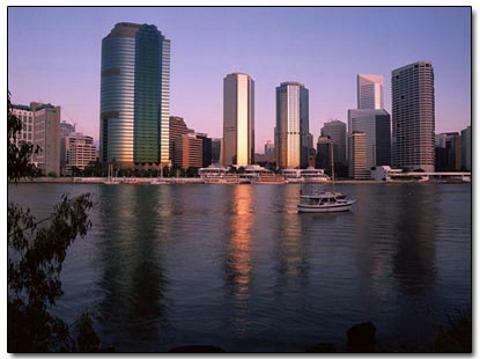 Ryans on the River is located adjacent to the Story Bridge at 269 Main Street, Kangaroo Point. If travelling by car from the the north of Brisbane take the first exit after crossing Storey bridge. When travelling up from the South take the last exit before crossing Storey bridge. Trails for jogging and walking are accessible from the front of the Hotel. An 18 hole Golf course is located 10 minutes from the hotel. Breakfast Restaurant open daily offering Continental breakfast from Monday to Friday 7.15m-8.30am, Saturday and Sunday 7.45am-9.30.